Now do you go for LCD or plasma? For 720p or 1080p? For 60Hz or 600Hz? And how do you know when more is not necessarily better? Oh, and I’ve got an even more serious one for you – what’s the best technology your money can buy right now – OLED, LED or LED-backlit TVs? HDTV’s have been around for quite some time now – so much that they’ve successfully replaced the older CRT variety on floor stands quite successfully. Unfortunately, few of their ground-breaking features actually make sense to the general public. I myself have been involved in advising numerous HDTV buys so I know that personally. 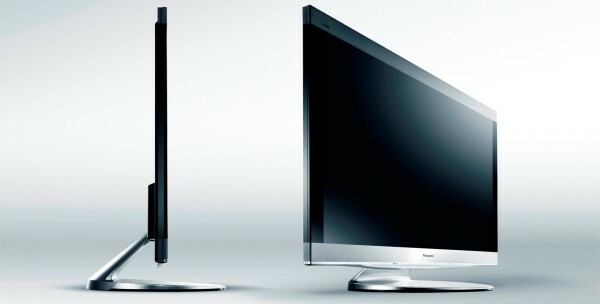 That’s the reason why a good primer on HDTV technologies and features such as the one below didn’t escape my attention. Adidas have just presented the official ball of the next World Cup tournament. Named Jabulani, which means “to celebrate” in Zulu, the new ball has a striking surface 70 percent larger than its predecessor. This has been achieved by reducing the number of panels from fourteen to eight. 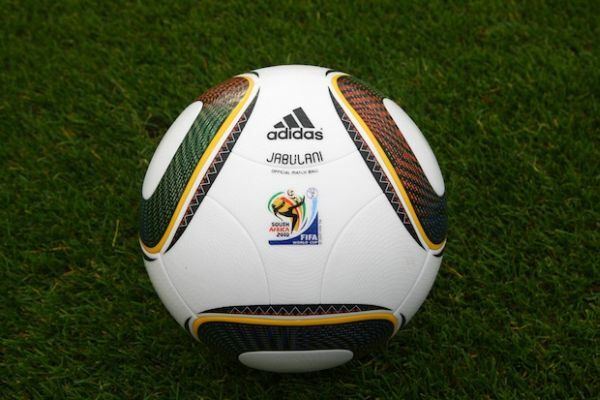 Another Adidas trademark technology called Grip’n'Groove should help improve the Jabulani accuracy. All the talk about which manufacturer is dropping Symbian has turned out mostly false. But the separation between Symbian and Maemo is a problem for Nokia. Which is why they released an update for their Qt framework to bridge the gap. Now, using the same codebase, the developers can target both Symbian and Maemo. 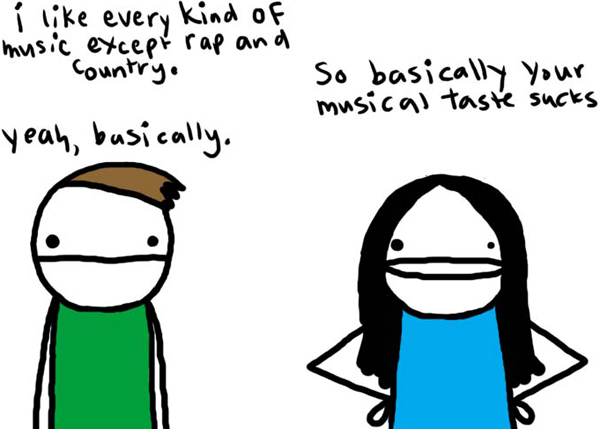 According to a Nokia Music study genes determine our taste in music… well, sort of. As it turned out genetics are more or less involved in the final results depending on the genRes themselves and their influence is decreased with the age. Continuing my NASA theme, here’s a really cool shot of the space shuttle Atlantis, taken few hours before its launch today. The picture is made by dawn, while the launch will be at 2:26 pm EST. Full res download link after the break. Where is NASA heading after they’ve found water on the Moon? I admit the discovery of the water on Mars thrilled me much more than those ice craters found on the Moon. Yet, it’s another significant discovery in the mankind history and may result in some groundbreaking answers about the very fabric of our galaxy. Or at least provide the opportunity to create the first permanent cosmic base up there. After numerous recent evidences from different lunar mission, a few days ago NASA has officially confirmed in a press conference that they’ve found “a significant amount” of water in some of the Moon’s craters. As you may have guessed, it’s frozen, but NASA promises it is water like any other and will be suitable to drink after some filtration. It’s either Intel are too often being caught red-handed or their lawyers are total crap. The company just lost another 1.25 billion US dollars, which should go to its main rival AMD. In short, Intel have promised to behave themselves and pay the fine, while Advanced Micro Devices have agreed to drop the antitrust lawsuit filed in 2004. So offering inducements to customers and retailers in exchange to make them dealing with Intel and forget about AMD is now completely out of line. Did they really need to go to court (and lose twice) to learn that? We all knew this was going to happen eventually but we are a bit surprised by that kind of speed. Only 5 months after the 720p videos started rolling on YouTube, here comes the 1080p support. Obviously the rapid growth of Full HD devices available has sped up the upgrade process. So, starting next week, if you have a fast enough computer and a large enough monitor you can switch to 1080p for the best video streaming experience available online. The Avatar movie promises action packed combination of real actors and CGI and the new movie trailer is definitely worth a look.